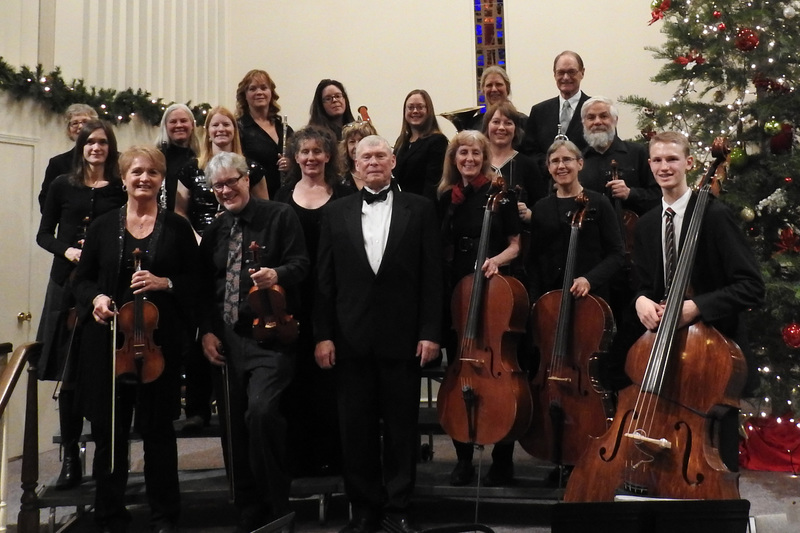 Richard Bauer recently retired and moved back to Idaho after thirty-eight years as an orchestra director. He spent the last seven years at Neuqua Valley High School in Naperville, Illinois. Mr. Bauer began his career teaching elementary and middle school orchestra in Pendleton, Oregon. He then taught orchestras in Salem, Oregon for over twenty years before moving to Illinois in 2006. While their director, the Neuqua Valley Chamber Strings were twice invited to perform at The Midwest Clinic, an international band and orchestra festival in Chicago. His orchestras have also performed at the Oregon Music Educators Conference, the All-Northwest Music Educators Conference and the Illinois Music Educators State Conference. He has traveled with students throughout the United States and Canada and has taken his orchestras on six tours to Great Britain and Europe. For over thirty years he spent his summers as a Suzuki String Specialist at Suzuki Institutes throughout the Western United States and Canada. Mr. Bauer was the principal violist with the Portland Opera Orchestra and the Portland Chamber Orchestra and he has also played with the Spokane and Columbus Symphonies. He grew up in Moscow where his father was the orchestra director at the University of Idaho for twenty-five years. He holds a Bachelor’s degree from the University of Idaho and a Master of Music from The Ohio State University. Mr. Bauer was named Oregon Music Educator of the Year in 2003 and Illinois classroom teacher of the year in 2012 by the Illinois American String Teachers Association. For more information about joining the orchestra, or rehearsal schedules etc., please contact Ingrid Burica at buricai@yahoo.com.